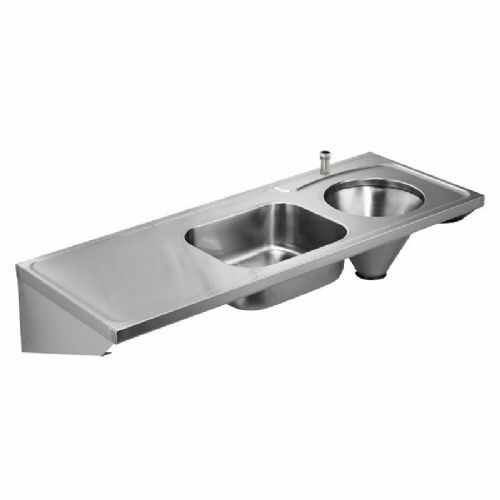 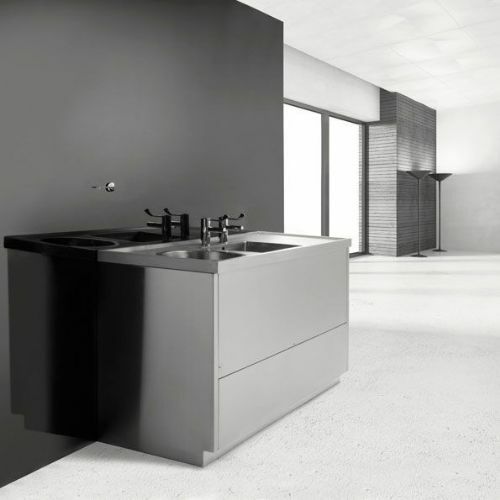 HL Washrooms supply a range of stainless steel sluice sinks & slop hoppers. Where drainers are required these can be on the right or left side. 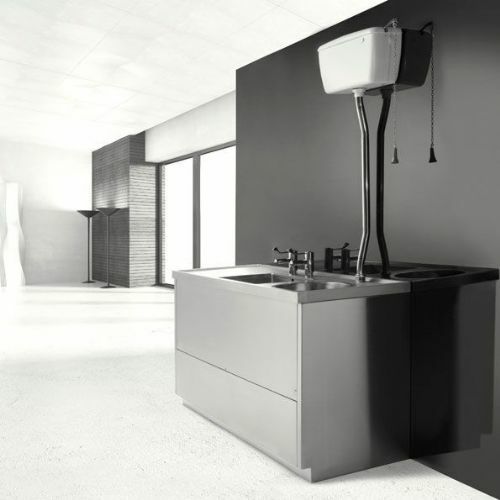 Many of these sluice hoppers are wall-mounted versions with a choice of cantilever support brackets, supporting legs or complete side panels. 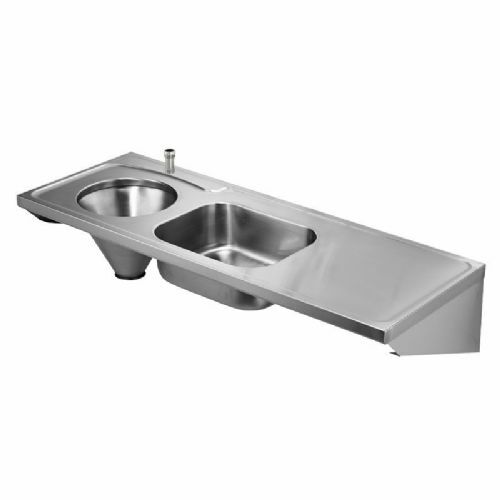 Concealed cistern designs specified with no tap holes and cantilever support brackets are HTM64 / HBN00-10 compliant for new build hospital and healthcare environments. 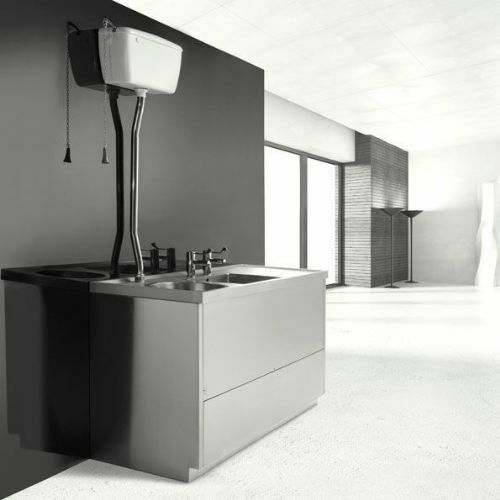 The Healey & Lord (H&L) combined sink and hopper units are provided as complete kits ready for installation, and include a cistern with a pull flush handle (for versions with exposed cistern tanks) or wall-mounted flush levers (for versions with concealed cisterns). Alternatively, the Franke sluice hopper sinks are available as fully configurable units, facilitating the selection of the components you require. 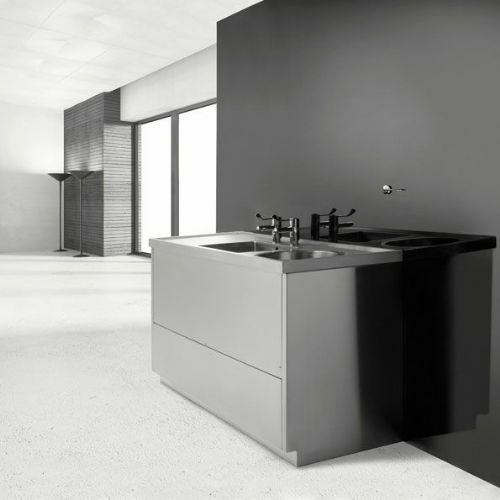 Please phone if you need assistance with your requirements.